If you think Windex can only be used for windows, you’re completely wrong. 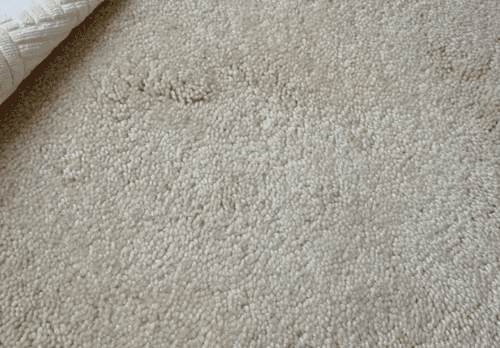 This surprising trick just goes to show that a good cleaning product has more than one use. 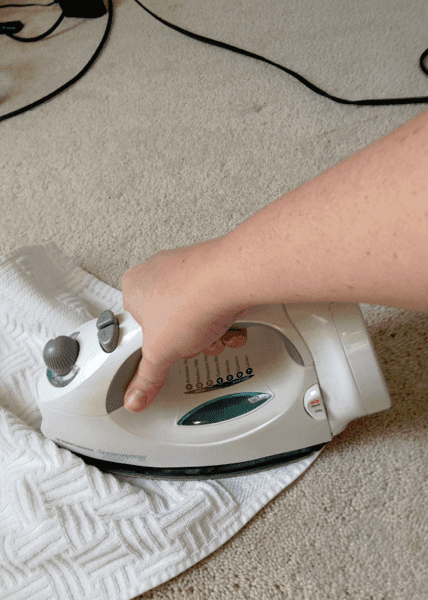 Now, you can use it, with the help of an iron, to clean carpet stains as well. Sonja from Pintester saw a post about this easy trick and decided to try it out herself. The original stain removing tutorial from ehow.com, demonstrates the Windex-iron trick while cleaning up a Kool-Aid stain, but as Sonja found, it can actually be used for much more than juice. 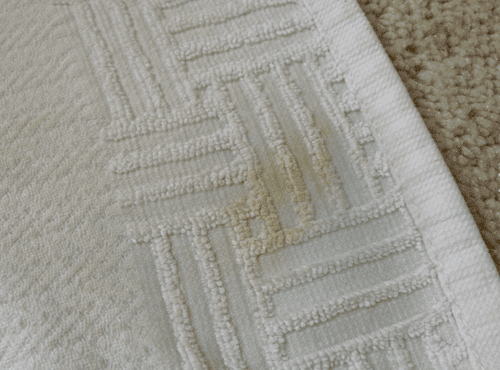 She found a stain in her own house, and tried it out. First, she grabbed her iron, Windex bottle, and a towel that she didn’t mind getting damaged. She then sprayed the cleaner directly on the stain. Even though the original tutorial suggested not using blue Windex, Sonja tried it out anyway. 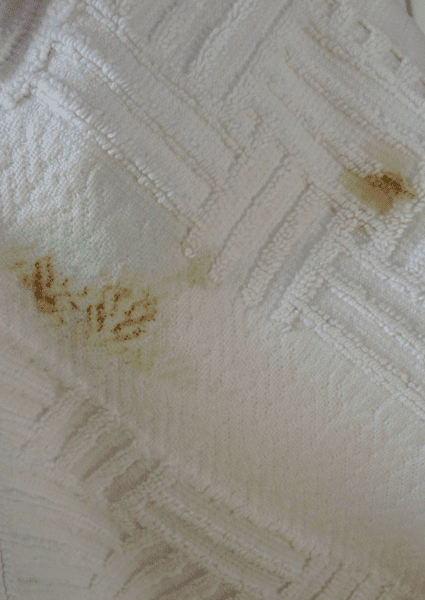 By placing the towel on top of the Windex-covered stain, she heated up the iron and pressed onto the towel. Some time went by, she Sonja checked out the bottom of the towel to see that the stain had begun to lift. Upon round two, she sprayed more Windex, ironed longer, and checked it out one more time, only to find it had worked even better than before. And by the time she was finished, the stain had completely disappeared! 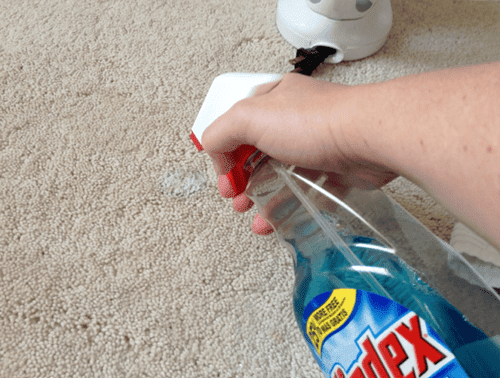 Since this trick worked so well, Sonja treated all of the stains she could find around her carpet. 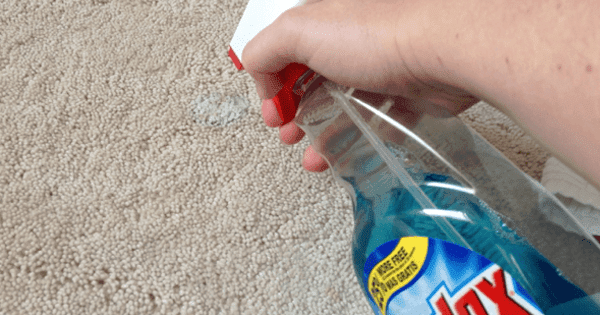 While it’s suggested not to use blue Windex as it may turn the carpet blue, she didn’t have trouble with it at all. 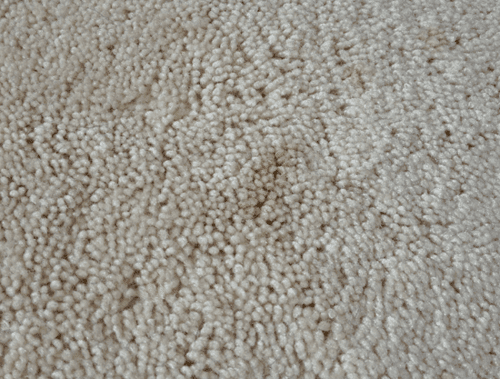 Learn more about Sonja’s carpet stain removal trick here.